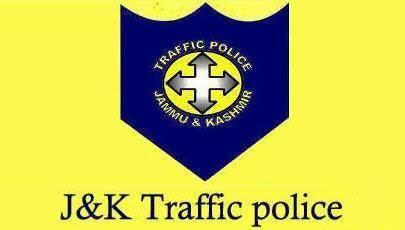 SRINAGAR, Jan 23: Traffic Police city Srinagar on Wednesday issued a traffic advisory ahead of January 26. “The motorists intending to travel from South Kashmir-Pantha Chowk towards City Centre shall adopt Bypass road stretch and vice versa. Similarly the motorists intending to travel South Kashmir from City Centre and Down Town areas shall adopt Batamaloo-Tengpora-Bypass or Rambagh-Natipora road stretch to reach Pantha Chowk,” the statement said, adding that any inconvenience caused is highly regretted.